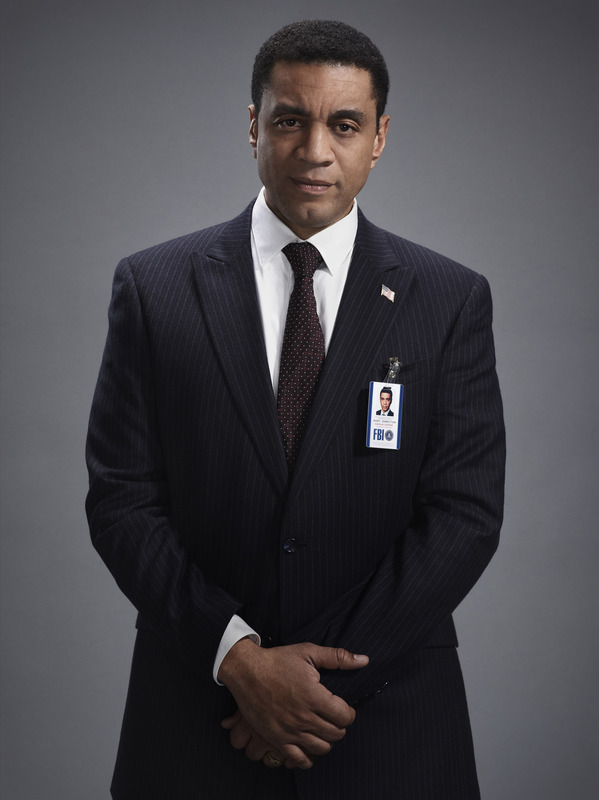 Harry Lennix is an accomplished film, television, and stage actor who currently stars as Harold Cooper, Assistant Director of Counterterrorism for the FBI on the hit NBC series The Blacklist. 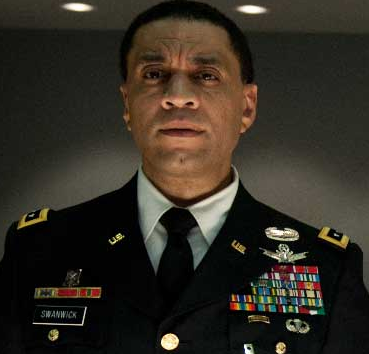 Moviegoers worldwide saw him in the Warner Brothers blockbuster Man of Steel as General Swanwick, a role he recently reprised in the hit sequel, Batman vs Superman: Dawn of Justice. Harry also served as a political surrogate for Secretary Hillary Clinton during her 2016 and 2008 presidential bid, campaigning for her in Pennsylvania, North Carolina, and Michigan. This past summer he directed A Small Oak Tree Runs Red at the Congo Square Theatre in Chicago, a theatre that nurtures black artists by giving them a space to create. The play, set in 1912 Georgia during the lynch riots, told the story of three African Americans who are in purgatory and unable to move to the afterlife because they refuse to remember what has brought them there in the first place. 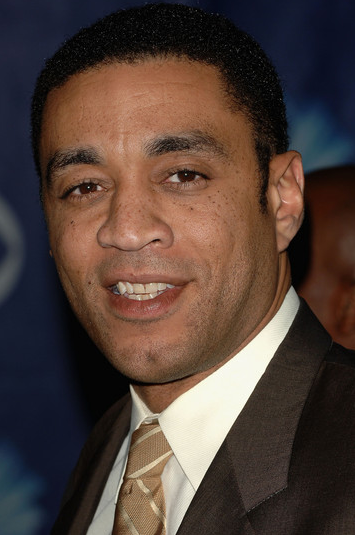 In July 2014, Lennix announced the creation of Exponent Media Group, a movie production company he founded with longtime Chicago associate Steve Harris. A distribution deal is in place with Nehst Media’s Digiplex chain for three of the company’s titles, Mr. Sophistication, H4 and Revival! The company intends to shoot five more films over the next three years in the $1 million range. Mr. Sophistication is a drama that chronicles the return of fictional stand-up comedian Ron Waters. H4 his “labor of love,” is a fresh interpretation of Shakespeare’s Henry IV featuring an all black cast filmed onstage and in the streets of South Central L.A. The third film, Revival!, a gospel concert and stage show about the glory of Easter where “Jesus Christ Superstar” meets “The Wiz,” is his most ambitious project to date. His recent film Traveling Without Moving (2016) is a sci-fi thriller, designed to create excitement about science to inspire kids’ curiosity in the world around them, was part of The White House Initiative on Educational Excellence for African Americans (Initiative) Film Screening and Discussion Series. Harry’s upcoming films include Timeless (2017), Needlestick (2017), and Saint Mary’s Secret (2017). Past film credits include Spike Lee’s Chi-raq (2015), 72 Hours (2015), Romeo and Juliet in Harlem (2015), Back to School Mom (2015), Stand Down Soldier (2014), The Algerian (2014), State of Play (2009), Across the Universe (2007), the Oscar®-winning Ray, (2004), Barbershop 2 (2004), The Matrix: Reloaded (2003), The Matrix: Revolutions (2003), Love and Basketball (2000), and The Five Heartbeats (1991). Lennix received widespread critical acclaim and a Golden Satellite Award as Aaron in Julie Taymor’s Titus (1999) with Anthony Hopkins and Jessica Lange. 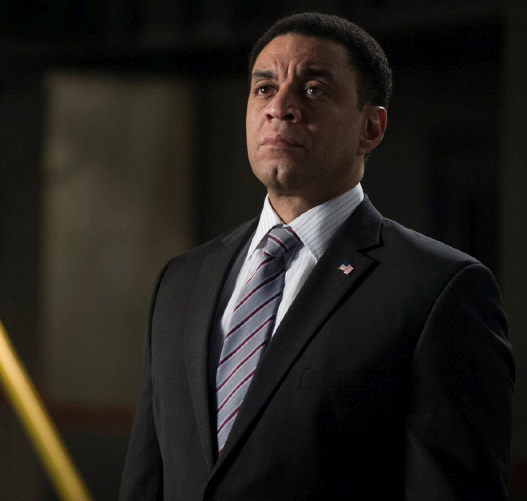 In 2006, Lennix starred in the Golden Globe® nominated ABC series Commander in Chief as Jim Gardner, the Chief of Staff to POTUS. He also starred as political activist Adam Clayton Powell, Jr. in Showtime’s Keep The Faith Baby (2002) for which he won a Black Reel Award, a Golden Satellite Award, and a NAACP Image Award® nomination. Other television credits include recurring roles on Fox’s Dollhouse, HBO’s Little Britain, NBC’s ER, CW’s Emily Owens, M.D., Diagnosis Murder and the critically acclaimed 24 as Walid Al-Rezani. 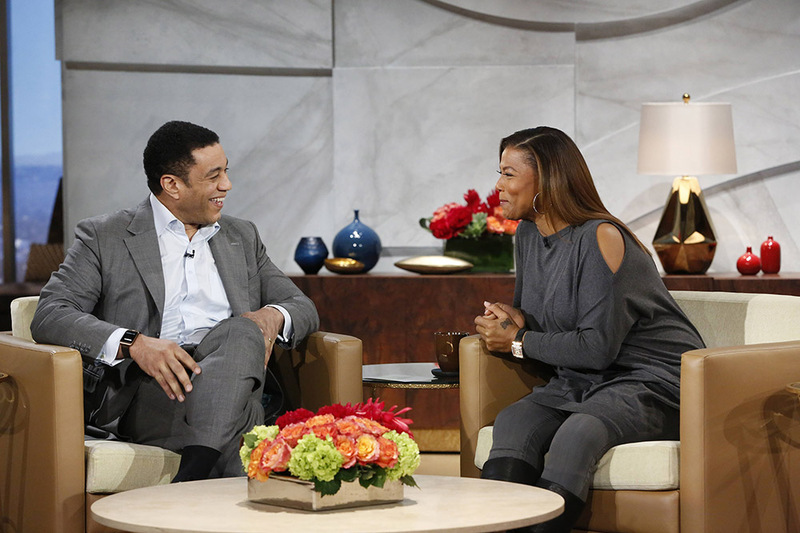 Lennix made his Broadway debut in Pulitzer Prize winning playwright August Wilson’s Tony nominated Radio Golf. He has directed and appeared in stage productions across the country including the Northlight Theater Company’s Permanent Collection staged at the Greenway Arts Alliance in Los Angeles. Under his directing consultation the play was remounted at Los Angeles’ Kirk Douglas Theater. He has directed the stage version of Robert Townsend’s The Five Heartbeats, which received three NAACP Theater Award nominations and The Glass Menagerie for Chicago’s Steppenwolf Theater Company. He also starred in August Wilson’s King Hedley II at the Mark Taper Forum. The Ensemble Theatre in Houston recently honored him “Actor of the Year”. 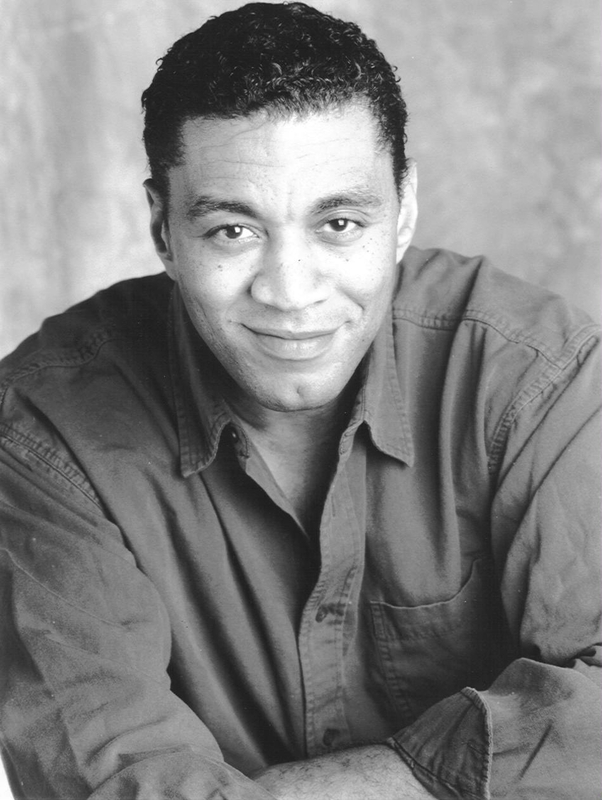 As a stage actor Lennix was the first distinguished recipient of an Ollie Award for his portrayal of Malcolm X at the Goodman Theater in Chicago and two Joseph Jefferson Citations for roles in Ma Rainey’s Black Bottom and Caught in the Act. In 2001, he was part of the first American company to be invited to the Royal Shakespeare Company in the production of Cymbeline. 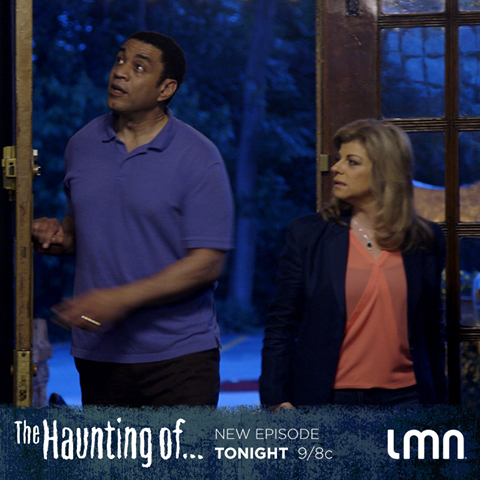 Lennix has also been extremely active in his native Chicago community where he was an English and music teacher before becoming an actor. In 1989, along with renowned director Chuck Smith, he founded Legacy Productions, a company dedicated to promoting significant works about the African American experience. He is also on the staff of the Goodman Theater Co. and is an internationally recognized Shakespeare practitioner, writing for various theatrical and literary journals dedicated to the Bard. 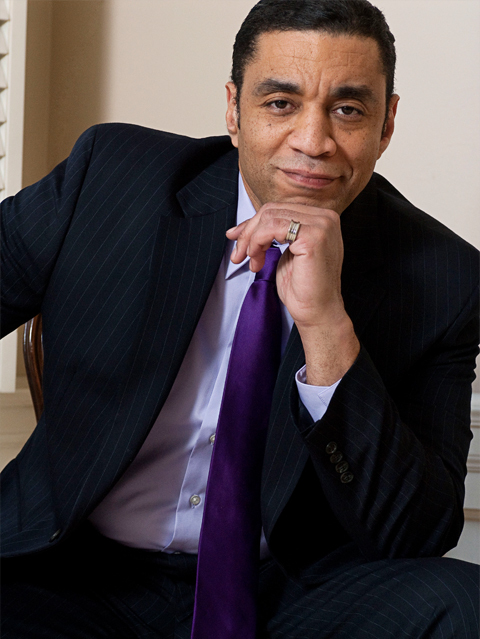 Lennix is active in various civic groups, and serves as Spokesman for NOBLE, the National Organization of Black Law Enforcement Executives as well as being an ambassador to the National Association of Drug Court Professionals. He is also on the Advisory Council for Northwestern University, his alma mater. 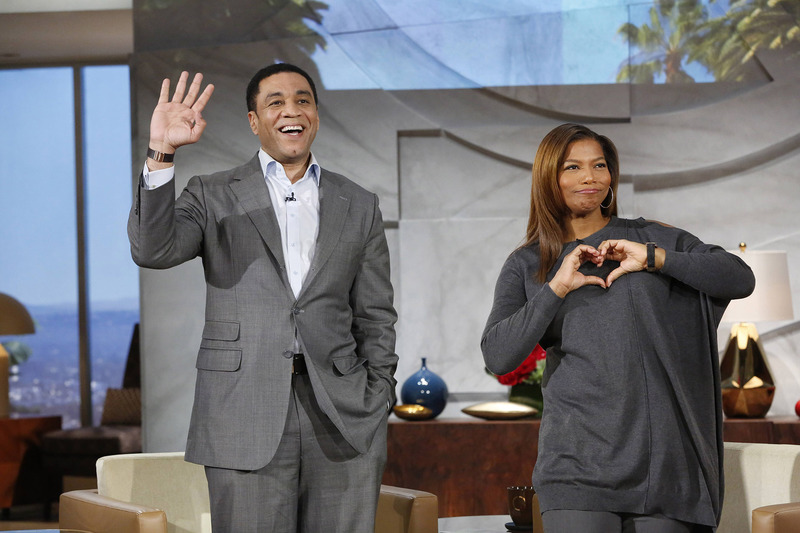 A Chicago native, Harry is married to Djena Graves Lennix, a businesswoman. They reside in Los Angeles and New York.